Vulnerability Management. PHOTO: Cybercrime Magazine. The Zero Day Diary — sponsored by Digital Defense — provides chief information security officers (CISOs) and IT security teams with a quarterly list of noteworthy zero day vulnerabilities and exploits to software applications and IoT devices. Digital Defense, Inc., a leading security technology and services provider, today announced that its Vulnerability Research Team (VRT) uncovered six previously undisclosed vulnerabilities affecting three ManageEngine products. These flaws allow unauthenticated file upload remote code execution, unauthenticated blind SQL injection, unauthenticated local file inclusion and unauthenticated API key disclosure potentially allowing remote code execution with escalated privileges, and sensitive data disclosure resulting in full host compromise. Affected applications include: Log360, EventLog Analyzer and Applications Manager. ManageEngine is an innovative producer of enterprise IT management software, offering high-end functionality of large network management frameworks to enterprises worldwide. Currently, the company claims to have more than 40,000 customers worldwide, including three out of every five Fortune 500 company. “Our Vulnerability Research Team continues to work in tandem with ManageEngine to facilitate prompt resolution of the issues and a coordinated effort in the disclosure process that ensures customers make the necessary patches to mitigate any potential risk introduced by the vulnerabilities,” states Mike Cotton, senior vice president of engineering at Digital Defense. ManageEngine has addressed the vulnerabilities and is making patches available for each of the affected applications. Patches can be downloaded from the ManageEngine site. 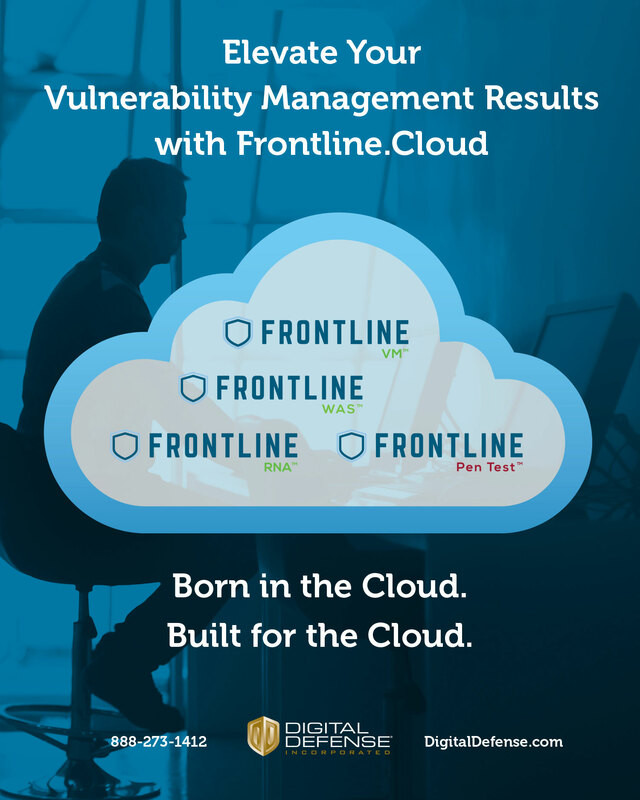 Digital Defense’s Frontline Vulnerability Manager™ includes checks for the flaws. Details surrounding the disclosure can be accessed at the Digital Defense blog. The Digital Defense VRT regularly works with organizations in the responsible disclosure of zero-day vulnerabilities. The expertise of the VRT, when coupled with the company’s next-generation hybrid cloud platform, Frontline Vulnerability Manager, enables early detection capabilities. When zero-days are discovered and internally validated, the VRT immediately contacts the affected vendor to notify the organization of the new finding(s) and then assists, wherever possible, with the vendor’s remediation actions. Stay tuned for the next Zero Day Diary! Founded in 1999, Digital Defense, Inc. is a trusted provider of security risk assessment solutions, protecting billions of dollars in assets for clients around the globe.